Social media has consumed many of days for kids and adults alike around the world. Now, one country wants to change the Facebook game. The new rules also call for a more ‘robust’ age-verification system, better privacy, and restrictions on what data can be collected by the companies. 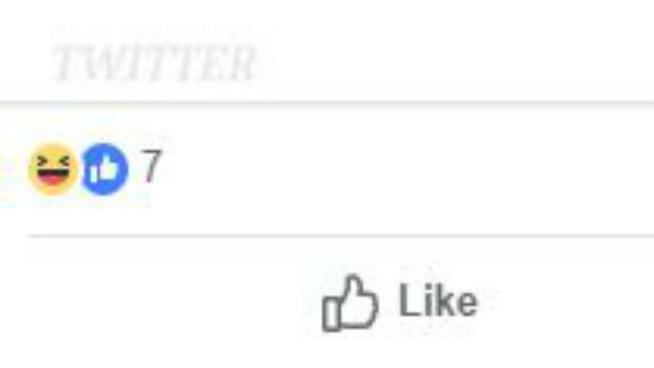 Can you imagine Facebook without ‘likes’?